Guitarist George Laughery and bassist Clark Ewalt join us, we hope you do too! No outside alcohol allowed…kids and pets yes! 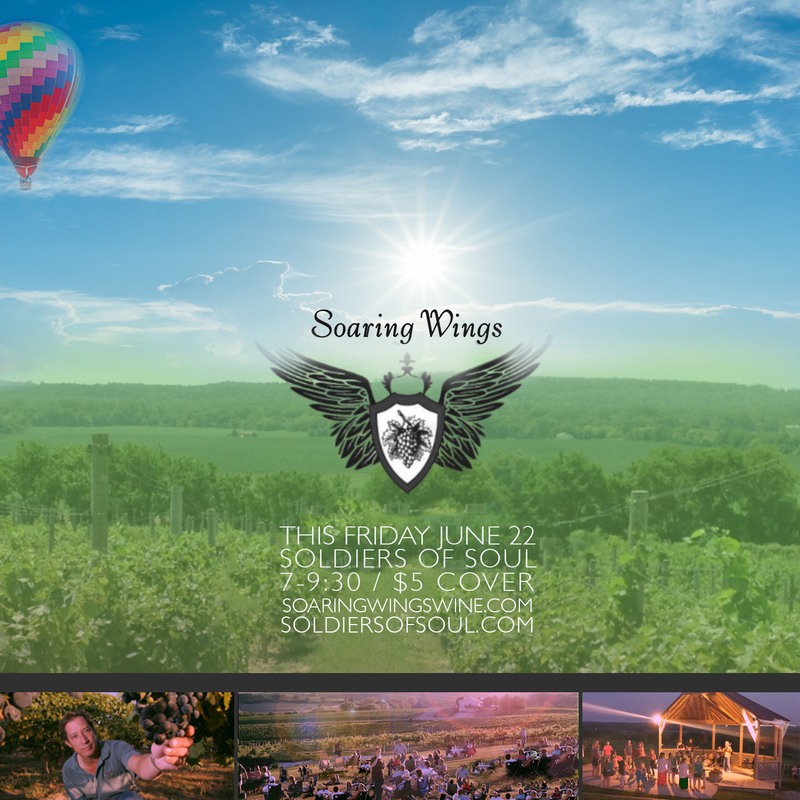 Relax with original, award-winning wines at Soaring Wings!